Have you thought about your New Year’s resolutions? There is no better time to commit to improving your pet care than the new year. Here are a few resolutions that will help keep your pet healthy through 2016! Measure Pet Food – It’s easy to overfeed your pets. Use an 8-ounce measuring cup to help make sure that your pet isn’t taking in more calories than they need. Try a New Activity – Incorporate your pet into your exercise routine. This it’s a great way to bond and its a great way to make sure that you and your pet stay healthy. Visit the Vet – Yearly examinations are an important part of making sure that your pet is happy and healthy year-round. During a visit, we can help address any medical conditions early on. Groom Your Pet – Brushing your pet doesn’t just help them look nice. It also removes excess fur from the coat and distributes healthy oils from the skin to the fur. Brush Their Teeth – Does your pet have smelly breath? 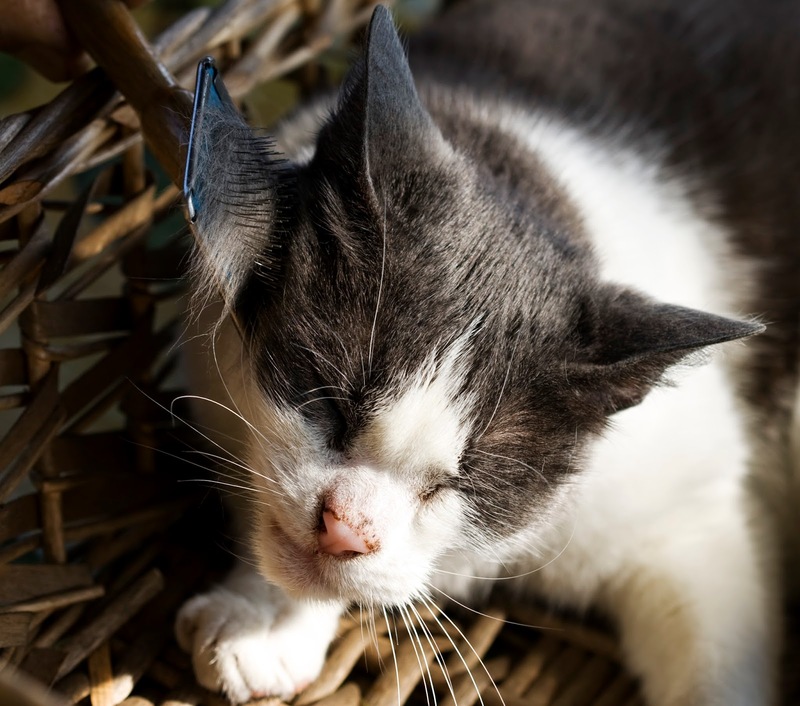 Regular cleanings are a great way to keep your pet’s teeth in good shape long into their senior years. Use a small pet-friendly toothbrush to prevent plaque buildup. Check out this article for more ideas for pet resolutions! If you have any questions about how to care for your pets in the New Year, contact our office. Our veterinarians are happy to help you with all of your pet’s health needs.